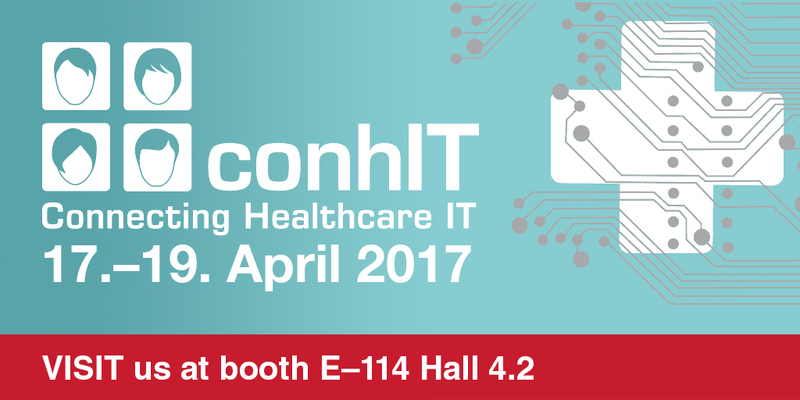 Better team will be available at conhIT in Berlin (17 – 19 April 2018, Hall 4.2, booth E-114) to showcase and discuss a health data platform Better Platform™ and a closed loop medication management system OPENeP. Better by Marand’s solutions are based on the postmodern EHR approach, which enables hosting multiple applications and data registries on the same platform while benefiting from the separation of data from applications. OPENeP fully supports even the most complex medication scenarios in a simple and easy to use way. It helps care teams to make more informed decision, and thus improves a patient’s experience and outcomes. Hospitals using OPENeP and other Better by Marand’s innovative solutions report that their care teams can spend more time with their patients, they improved safety and minimized medication errors. In addition, communication within medical teams has improved because physicians and nurses have instant access to relevant medical information when caring for patients. Better by Marand’s innovative medication management system was developed in collaboration with the University Children’s Hospital in Slovenia, which is the first hospital in the world using a clinical system based on an open platform to be awarded the HIMSS EMR Adoption Model level 6 (ratings running from 0 to 7). The solution has also been localised for the UK in collaboration with NHS England, with Plymouth Hospitals being the first NHS Trust in England to implement it.